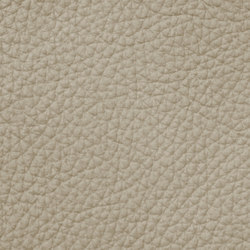 XTREME – the unique BOXMARK leather innovation – is the result of year-long research and development. This extremely hard-wearing leather can be used on countless occasions, both indoors and outdoors. 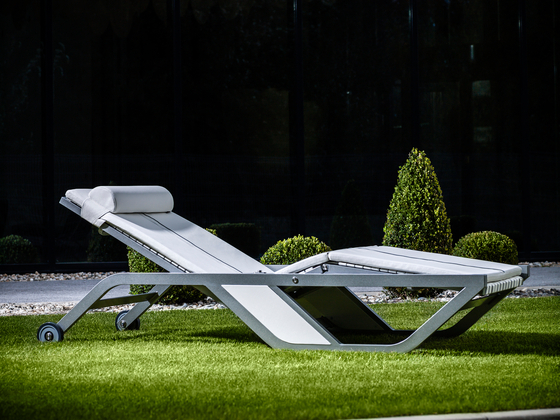 It features the highest values as far as technical properties, feel, elegance and its natural visual appearance are concerned. This exclusive natural product combines technical values of artificial leather with the thrilling everlasting emotions of real leather. 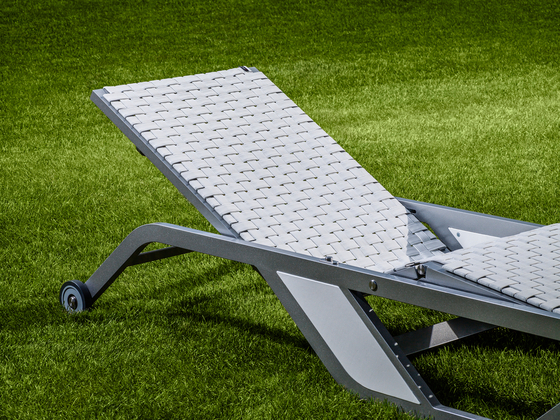 The XTREME registered trademark meets the highest quality standards and is certified for its excellent resistance against mould, bacteria, disinfectant agents, sun radiation, soil, chlorine and sea water, oil, alcohol and water. 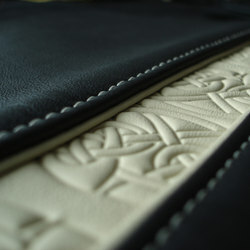 Due to its material thickness of 1.3 – 1.4 mm and the strong natural fiber, this special leather boasts a long service life and excellent strain, ductility and tear strength properties. 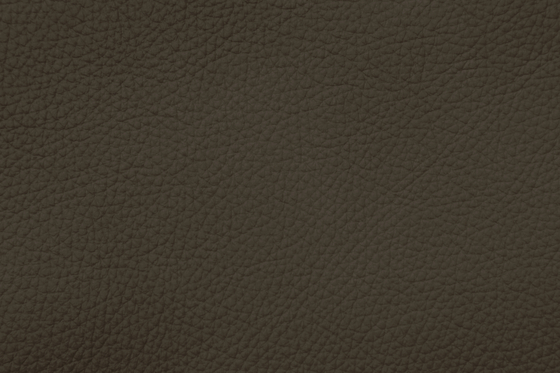 Thanks to its very high abrasion resistance values resulting in low maintenance, XTREME is upholstery leather that is perfectly suitable for extreme wear. 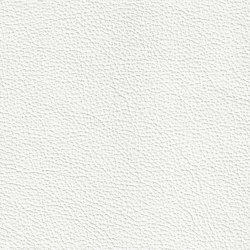 XTREME’s emotional quality comes from the exclusive touch of natural leather combined with a smashing feel, elegance and vibrancy; a feeling only found in natural products. To offer architects and designers even more design options, all 40 collection colors can additionally be supplied in various structural embossments. 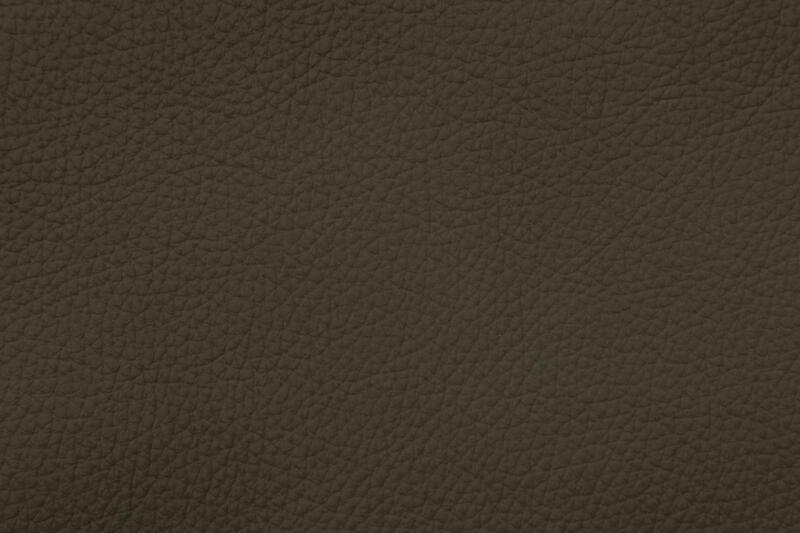 Dark colors can be equipped with the patented COOL-LEATHER-System for outdoors, resulting in a decreased heat-up of up to 30° C compared with other dark natural or artificial leather. XTREME combines the exclusivity and emotion of a natural product with longevity that has never been achieved up to now. Antibacterial, antimicrobial, mould-resistant, oil, water, alcohol and soil repellent, sweat-resistant, easy to clean, disinfectant-resistant (see guidelines for disinfectant agents), light-fast, high abrasion values, excellent ductility and tear strength properties, sea water-repellent, flame-resistant, high flex fastness resistance properties even at freezing temperatures. For special flame resistance standards, please see areas of use. 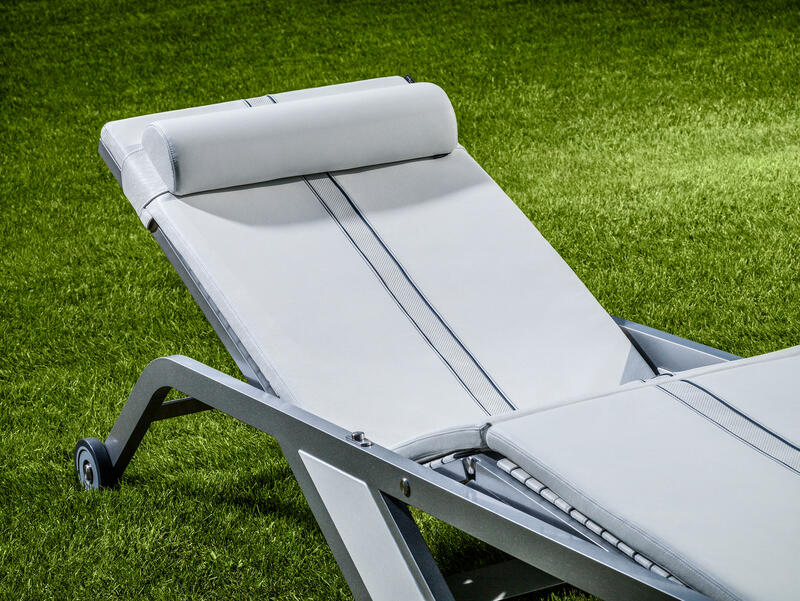 XTREME Outdoor is an enduring protected leather for outdoors and wet areas: terraces, pavement cafes, gardens, swimming pools, winter gardens, sport stadiums, beaches etc. 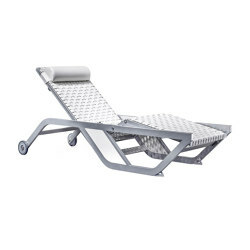 It is worth mentioning that XTREME Outdoor is extremely seawater, chlorine water and mould resistant. XTREME Outdoor is flame resistant according to DIN EN1021 Part 1 + 2, BS 5852 source 3; please ask for other flame-resistance standards as well. 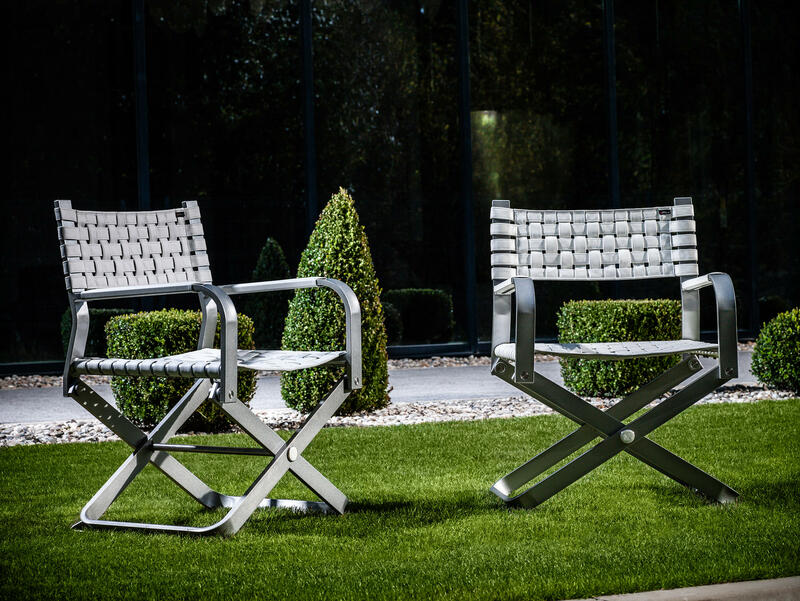 XTREME Contract ensures a problem-free use of leather for hard wear, such as in hotels and catering areas, sea and airports, railway stations, theatres, opera and movie halls, museums, conference halls, all office areas and so on. XTREME Contract ist flame resistant according to DIN EN 1021 Part 1 + 2, on request: BS 5852 crip 5, UNI 9175 1IM, DIN 4102 Part 1 B1 and B2, ÖNORM (Austrian Standard) B 3800 B1 Q1 T1, SNV 198898 5.2, California TB 117 standards; please ask for other flame-resistance standards as well. XTREME Medical, Fitness & Spa is especially suitable for sanatoriums, old-age homes, sanitary and spa facilities, fitness studios and public wet areas because of its antibacterial, antimicrobial, mould resistance, sweat, oil and soil disinfectant agents repellence.XTREME Medical, Fitness & Spa ist flame resistant according to DIN EN 1021, Part 1 + 2, BS 5852 source 3 standards; please ask for other flame resistance standards as well. 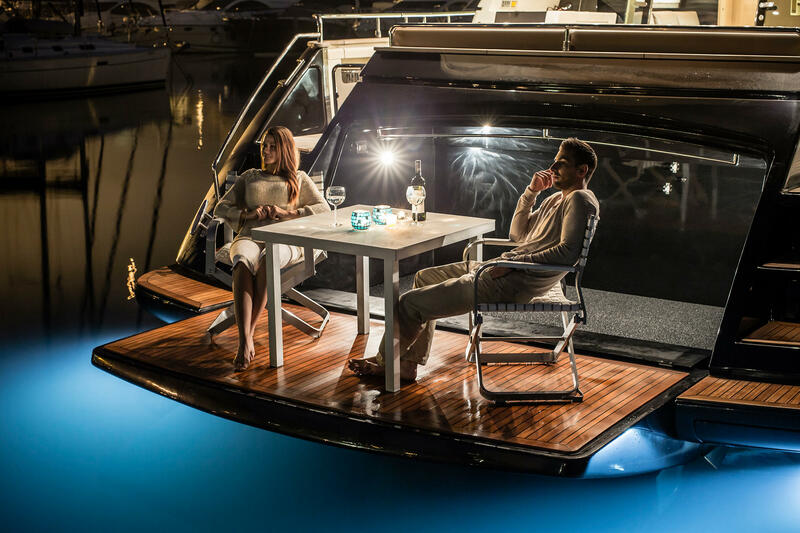 XTREME Maritime is a worry-free leather type which can used in indoor and, especially, in the outdoor areas of boats, yachts, ferries and liners. 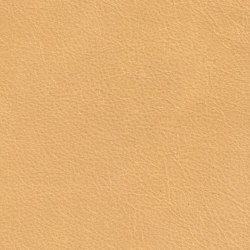 The outstanding features of this leather are a maximum degree of light fastness, UV resistance, sea water, water and soil repellence, a long service life and resistance against suntan oil and mosquito protection agents etc. XTREME Maritime is flame resistant according to IMO A. 652 (16) standard; please ask for other flame resistance standards as well. XTREME Aircraft offers the perfect protection against soiling and wear and, what is more, is extremely easy to clean. The natural look, the technical properties as well as the outstandingly high flex fastness properties, even at freezing temperatures, can be kept over many years. This added value and a variable area weight of 700 – 1,200 g/ m² gives us another cutting edge in the VIP, aircraft and business jet area. 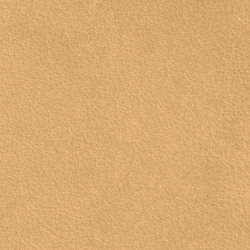 XTREME Aircraft leather is flame resistant according to the FAR/JAR/CS 25.853 F to art 25 part § 1 (a)(1) standards. please ask for other standards as well. XTREME Railway makes it possible for leather to be used worry-free for short and long distance railway transport. Because we use the best central European bull hides, XTREME has extremely high strain, ductility and tear strength properties. That is why we make it tough for vandals. The long service life of the product, even at freezing temperatures, is due to its particularly outstanding abrasion and flex fastness values. XTREME Railway is flame resistant and fulfills all railway standards worldwide as well as the new European Standard EN45545-2. 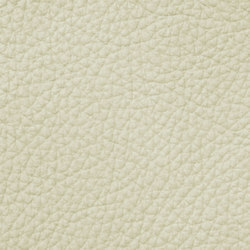 XTREME Automotive After Sales is fully-developed leather for the automotive branch. Because we meet every technical standard perfectly we offer great water and soil repellence. 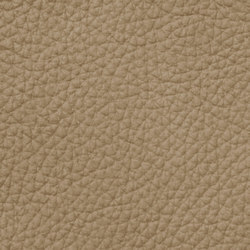 But, first and foremost, by using only best European bull hides, this leather is ideally used for refitting and after sales treatment of all vehicles, including, convertibles, young and veteran vehicles and stretch limos. XTREME Automotive After Sales is also ideally suited to small-scale orders. XTREME Automotive After Sales meets the fundamental standards of all current car producers. XTREME Coaches is a special leather for trucks, lorries and buses, VIP vehicles and vans both in the public local and long distance traffic. 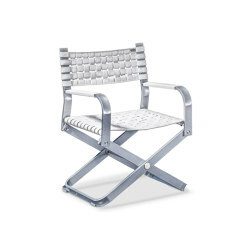 Note its natural appearance and perfect technical standards. XTREME Coaches is flame resistant according to DIN 752000, FMVSS 302, U.T.A.C. ST 18-502 2.1 standards; please ask for other flame resistance standards as well.